By Alan Green in News and Views on 13th October 2017 . 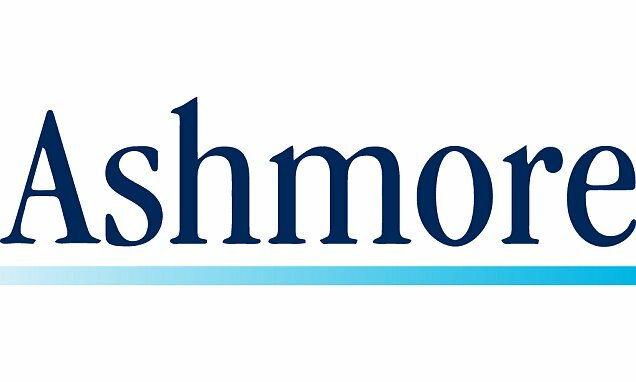 Ashmore Group ASHM updates on trading for Q1 and says AuM increased by $6.3bn while gross redemptions continued to fall quarter-on-quarter, delivering the highest net inflows for four years. Performance of the Group’s funds against benchmarks continues to be very strong over one, three and five years. GKN GKN updates on trading and says it has been made aware of two commercially sensitive claims for GKN Aerospace and GKN Driveline which are expected to result in a charge of around £40m in Q4 2017. Overall in Q3, GKN achieved good organic sales growth, with GKN Driveline continuing to outperform the market and GKN Aerospace delivering sales slightly up on the prior year. Man Group EMG updates on Q3 trading and says FuM grew 28% year to date to $103.5bn at 30 Sept 2017. Net inflows in the quarter of $2.8bn were driven by strong inflows into alternative risk premia and emerging market debt strategies. Provident Financial PFG updates on trading, and says a home credit business recovery plan has been developed under new leadership to re-establish relationships with customers, stabilise the operation of the business and improve collections performance. Progress to date is in line with the recovery plan and is consistent with the guidance provided on 22 Aug 2017 of a pre-exceptional loss for the Consumer Credit Division (CCD) in a range of between £80m-£120m for 2017 as a whole. The search for a new CEO is underway.